Concrete lifting in Winnipeg can revitalize your cracked and sinking driveway, making it look like new again. Concrete leveling is also known as slab jacking or mudjacking. Winnipeg homeowners can boost curb appeal by lifting and repair the concrete, without the cost and hassle of a full driveway replacement. 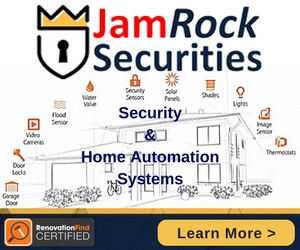 Increase your home’s resale value, safety and aesthetics with concrete raising. 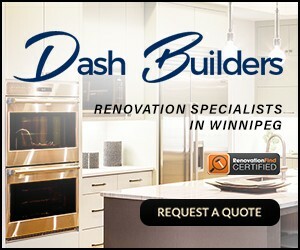 Winnipeg contractors listed below offer quality products, workmanship and exceptional customer service. The SUPERIOR alternative to traditional mudjacking! With over 35 years of combined experience in the concrete slab and foundation construction, we have expanded our service to include concrete lifting and repair using polyurethane concrete lifting foam. Save up to 85% of the cost of replacement lifting settled concrete. Learn more about the benefits of polyurethane concrete lifting @ http://www.slabjackkings.com !